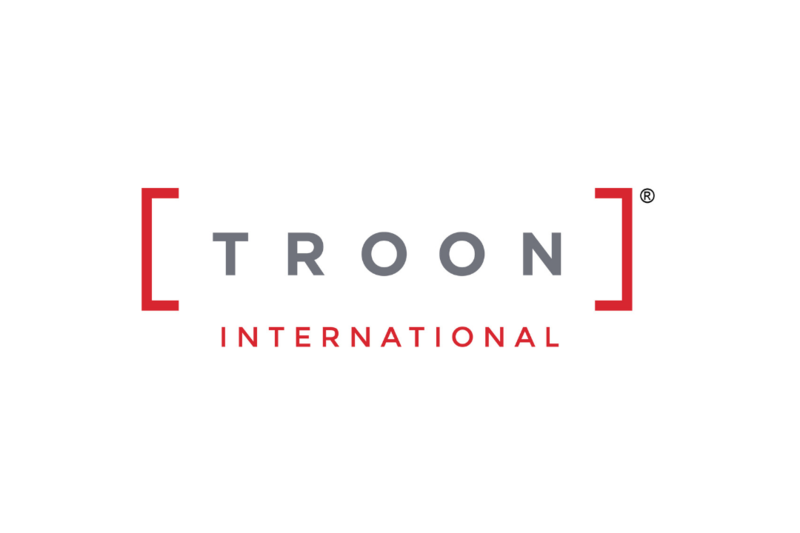 Scottsdale, Ariz. (November 4, 2015) - Troon,® the leader in upscale golf course management, development, and marketing is pleased to announce it has been selected to manage Castlewood Country Club, a private club located in Pleasanton, Calif., just outside of San Jose. Known for its rich history dating back to 1886, along with an ideal location set high above the Livermore Valley and protected by the hills from fog and wind, Castlewood Country Club offers members and guests the ideal setting for an active lifestyle. Castlewood Country Club features 36-holes, the Hill Course designed by William P. Bell in 1926 and the Valley Course built 28 years later in 1954. Straight tee shots and fine-tuned short games are a must on the Hill Course. The layout begins from the Castlewood's main clubhouse and meanders around the hillside offering spectacular views of the valley below. The Valley Course is a challenge not because of the elevation changes but because of its length, topography, and fast greens. This walking-friendly layout offers a combination of accessible fairways along with challenging par fours. "Castlewood Country Club is an exceptional private facility with a long history of offering its members a unique and desirable lifestyle," stated Jim McLaughlin, senior vice president, Troon Privé operations. "We are honored to have been selected by them and are confident that our management practices will contribute positively to the experience of members and their guests." Castlewood also offers fine dining in the Hacienda Dining Room. Large picture windows allow for stunning views of the first and ninth holes of the Hill Course, offering the best seat in the Tri-Valley on a beautiful sunny day. Casual dining is also available at the Grille, where members often meet for a cocktail after work, catch the game on one of the big screen TV's or dine after their round of golf or tennis match. 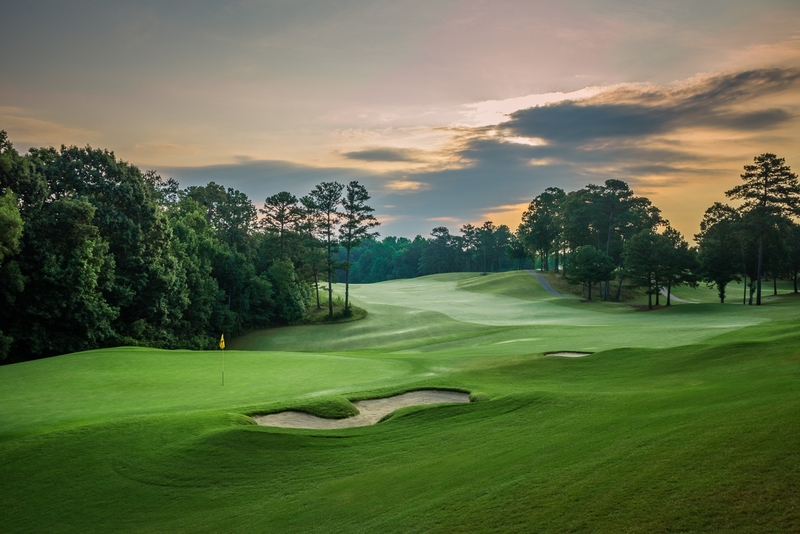 "Castlewood Country Club, its members and board of directors, are pleased to be a part of the Troon Privé family of clubs," said Rick Hammel, club president. "We look forward to availing ourselves of all the benefits Troon provides." A diverse range of other amenities at Castlewood are also enjoyed by members and their guests. Along with a lively social calendar, the club features a well-equipped pool that provides summer-time fun and active swim programs including a swim team and water polo team. Members also enjoy a tennis complex with leagues for women, men and juniors. The club's Bocce Complex has also become a social hub for members to enjoy the camaraderie while playing the century's old game. The club coordinates two eight week seasons with five leagues and approximately 380 players. Castlewood's fitness center is fully outfitted with Precor Icarian strength stations, elliptical cross trainers, treadmill, stationary bicycle and free weights. For those who want to stay connected, the facility also provides Wi-fi and mounted TVs. Headquartered in Scottsdale, Ariz., Troon is the world's largest golf management company, with more than 250 golf courses in its portfolio. Also specializing in homeowner association management, private residence clubs, estate management and associated hospitality venues, the company oversees operations at Troon Golf®, Honours Golf and Troon Privé properties located in 37 states and 27 countries Additionally, there are 53 Troon affiliated properties featuring 75 courses that have been recipients of a "Top 100" ranking by national and international publications. Troon properties include Kapalua, Maui, Hawaii; Sewailo Golf Club, Tucson, Ariz.; Manchester Country Club, Bedford, N.H.; The Grove, London, England; and Mazagan Beach & Golf Resort, El Jadida, Morocco.